My BFF is a DJ and as a result I often go on nights out with her when she DJ’s New Year’s Eve being one of them. I meant to post this days a go, but with the whole fertility issue I forgot. 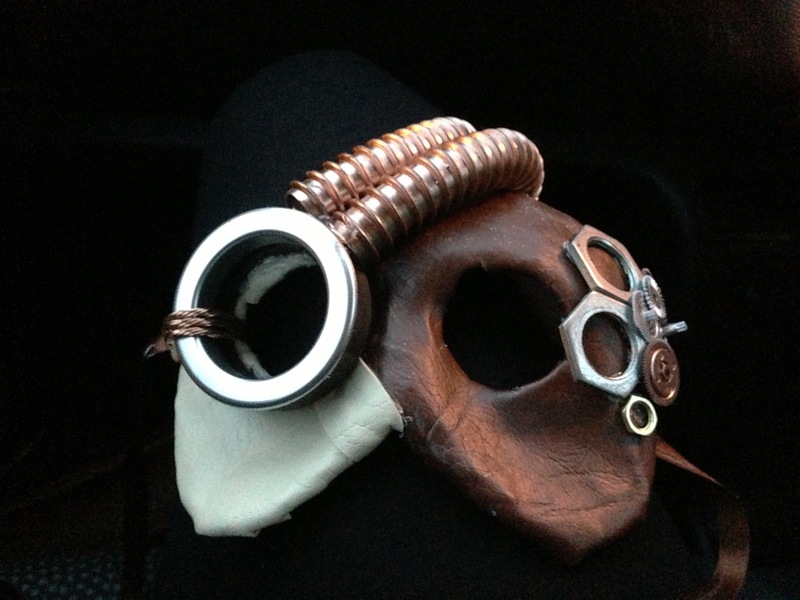 For New Year’s Eve I went to a masquerade ball. 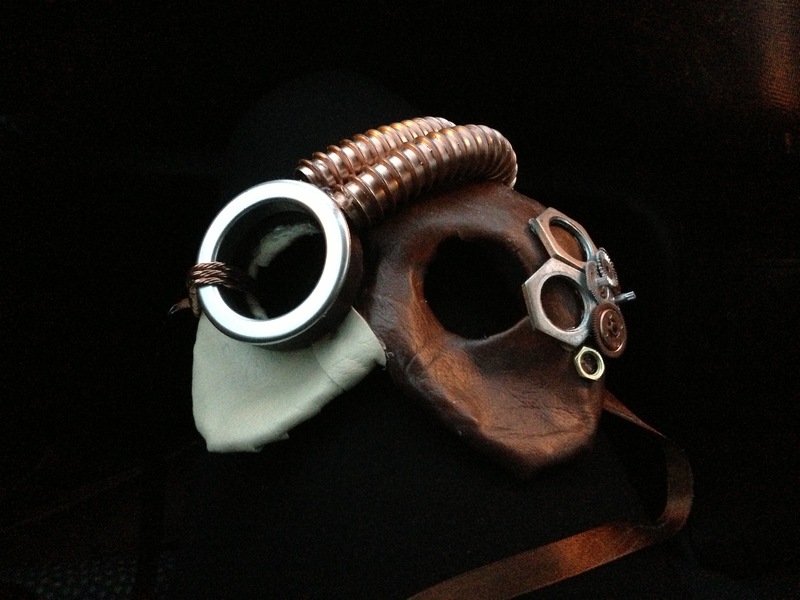 I have an odd interest in all things steampunk, so I decided to make a mask in the theme of steampunk.